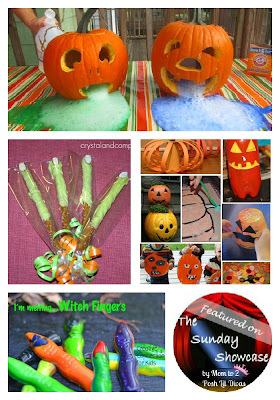 Google+ Mom to 2 Posh Lil Divas: The Sunday Showcase 9/22/12 - Pumpkins & Witches, Oh My! 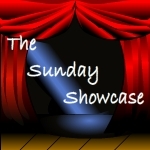 The Sunday Showcase 9/22/12 - Pumpkins & Witches, Oh My! The Lil Divas have Halloween Fever! If you're linking up we encourage you to visit some of the other links! Everyone appreciates comments, encouragement, feedback, etc. One of the co-hosts will visit your link & spread some comment love. We also share some on Facebook, Twitter & our Pinterest board! 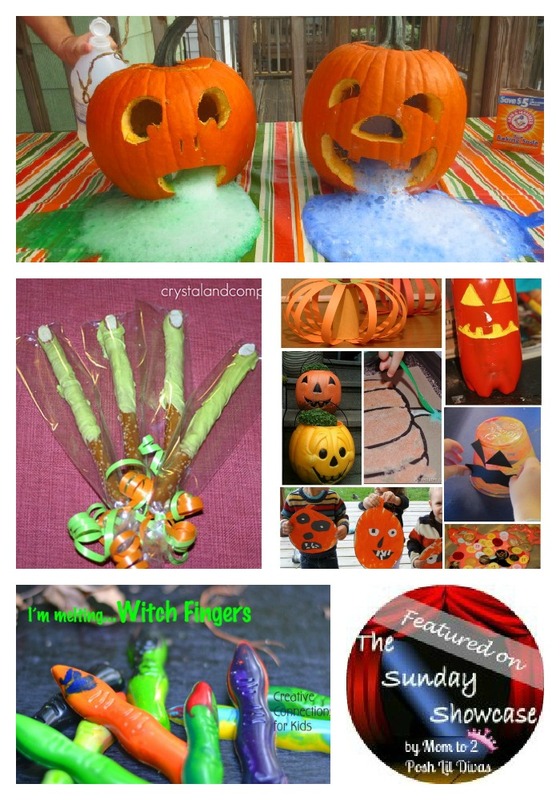 Do you have a favorite pumpkin or witch craft, recipe, play or learning activity? Please share in the comments below. Ooooooo! Thanks for sharing those Halloween posts. My son would freak if we did the volcano pumpkin. Halloween is a pretty big deal around here too! I'm loving all of these great ideas! Thanks for the party. I hope all the mom's enjoy making eyeball cake pops with their kids. 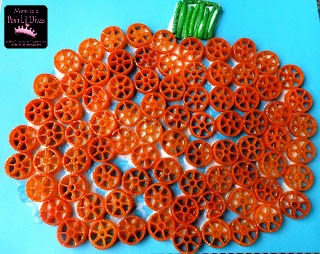 thanks for sharing all those fun ideas - I have to try the pumpkins - my girls would love it and it's perfect for their Halloween fever.